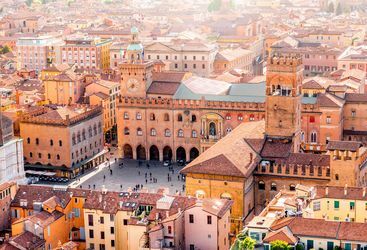 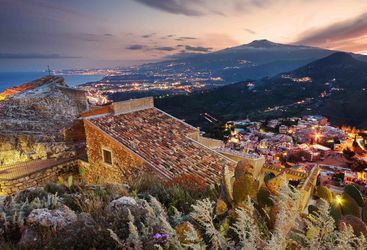 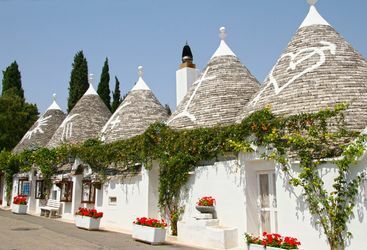 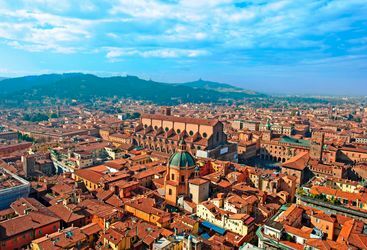 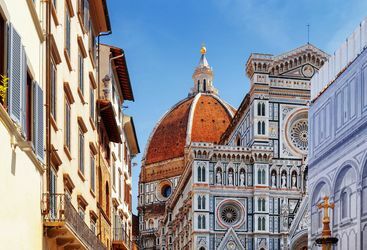 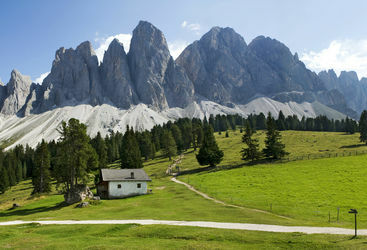 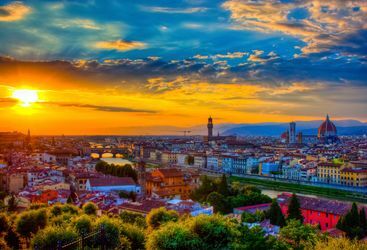 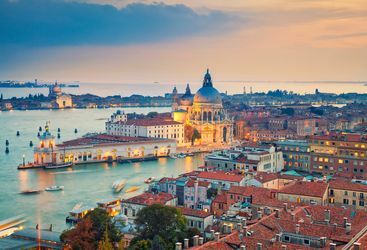 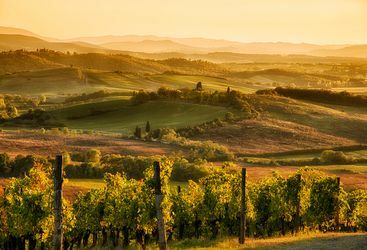 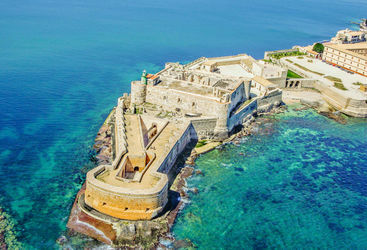 From the sweeping hills of Tuscany to the winding cobbled streets of Lecce and the fresh alpine air and looming mountains of the Dolomites, Italy is Original Travel's best-selling destination for good reason. 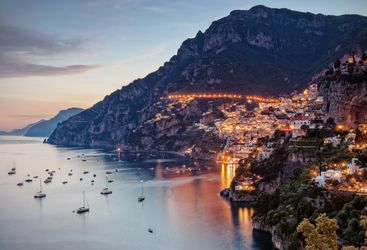 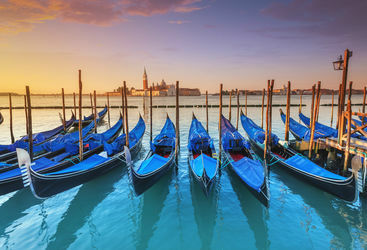 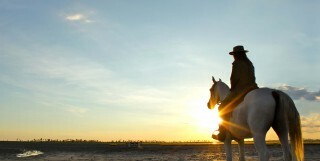 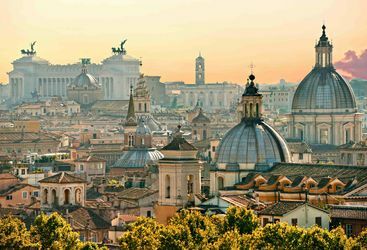 The below itineraries are designed to give you a flavour of the kinds of Italian holidays we can create here at Original Travel, because absolutely every holiday we plan is tailor-made to an individual client's needs, and no two are ever the same. 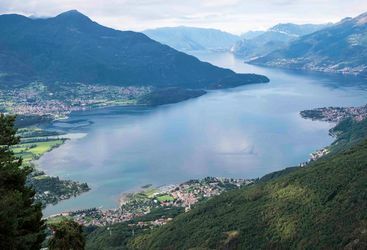 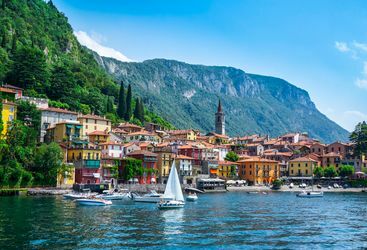 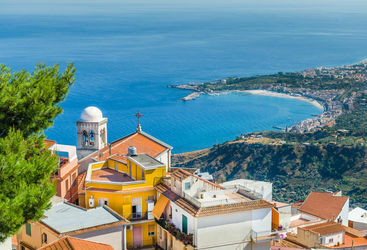 We believe that life is in the detail, so whether you're in search of the tastiest spaghetti alle vongole Campania, a private tour of the Vatican or the best view point from which to appreciate the beauty of Italy's iconic lakes, speak to our specialists to create your bespoke itinerary. 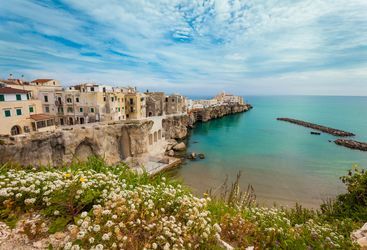 Harriet and Kate L are our 'Italy' experts and as seasoned travellers they have the inside track on the most memorable adventures.